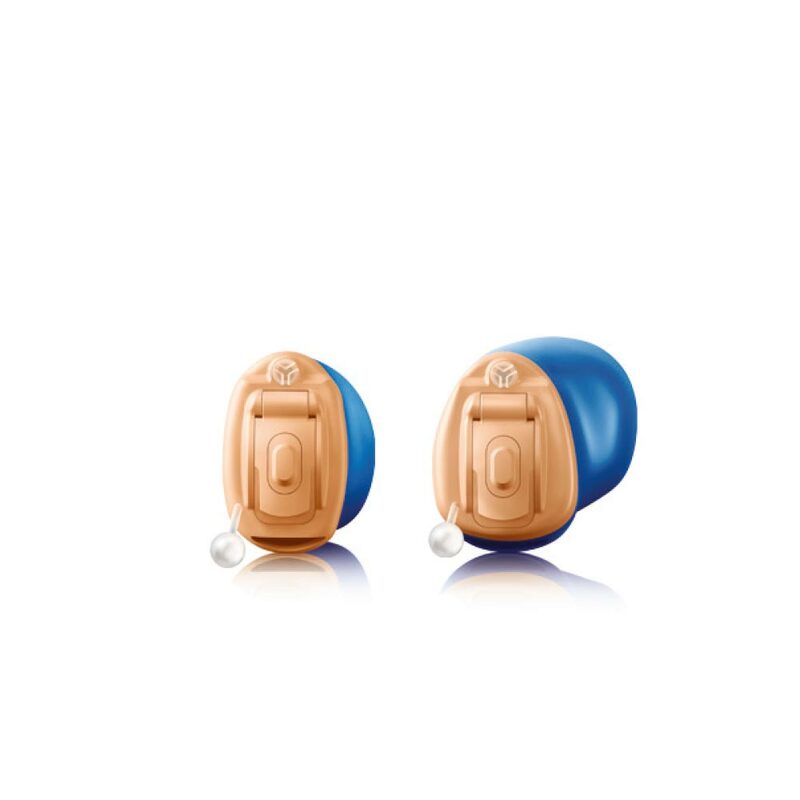 Welcoming Hansaton’s JamHD range of exceptional hearing aids, designed to resolve any hearing difficulty. Hansaton has created this family of hearing aids in various styles to cater for any user and their lifestyle. The JamHD hearing system is available across the range, jam packed with some of the finest technology, making every hearing experience unique. Their JamHD platform begins with their AutoSurroundHD and SurroundOptimizerHD functionality, optimizing sound for clearer speech and comfort in any situation. 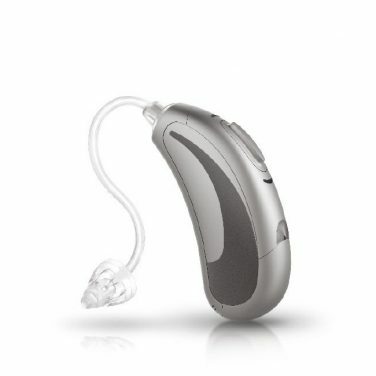 Thanks to AutoSurroundHD and SpeechBeam+, the JamHD hearing aids are able to automatically adjust both sound and voice perfectly, to create the fullest hearing experience. Hansaton has also incorporated remarkable acclimation and direct sound management with frequency compression throughout their range, allowing for preserved sound quality with simple comfortable adjustment. The JamHD platform has also been integrated with tinnitus functionality, giving only the finest care for their tinnitus users. Whilst Hansaton has focused on creating the clearest and most natural sound for their users, they have also incorporated some of the finest technology to make hearing simpler. 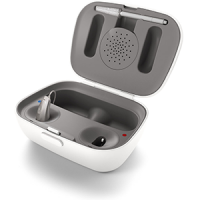 Both the BiLink and BiPhone technology is available, allowing for binaural synchronization as well stereo hearing on any mobile device when connecter to two hearing devices. This state-of-the-art technology is available across the range of JamHD products, from the traditional behind the ear styles, up towards the more discrete in the ear hearing styles, which is also available across 4 performance levels, including the JamHD 5. 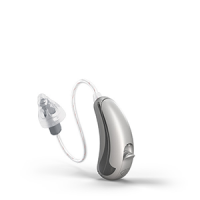 The JamHD 5 sits within the middle technological range of hearing aids, providing the most essential functionality a user needs for seamless hearing. The JamHD 5 is inbuilt with 12 channels and is designed with the AutoSurround5 that allows for speech settings in quiet or noisy environments, large groups or speech with background noises. For those users who prefer finer functionality, such as SpeechBeam+ for automatic speech adjustment, the higher performance levels such as the JamHD 7 or 9 may be considered.